Mine: Pretty thin stuff. Not really enough plot to fill the time. They add some side stuff to the original story, but it is just filler, does not add to the story. Couple of decent visual gags. 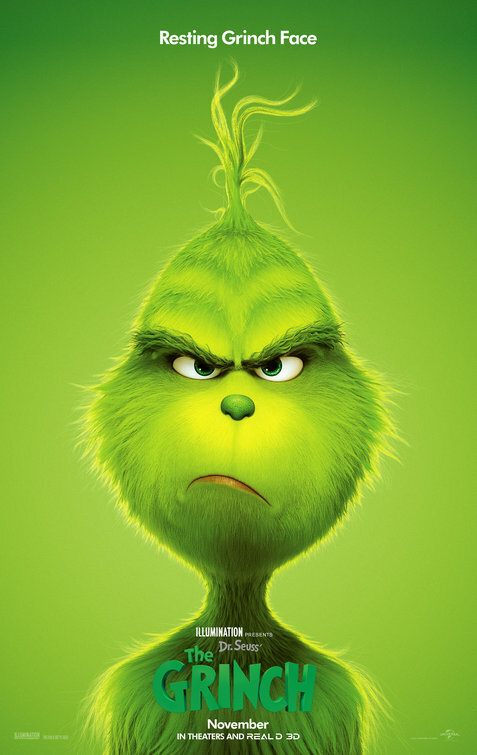 Leonard Maltin/Plot synopsis: A grumpy Grinch plots to ruin Christmas for the village of Whoville.